You want to build a B2B content marketing strategy that is future-proof. Author of How to Get Control of Your Time and Your Life, Alan Lakein, knows a thing or two about plans and time-travel, apparently. And so do we. Here are seven for starters. You've heard 'write for your audience', but it's just as important to plan for your audience. Buyer personas – your ideal clients – are not static 2D cut-outs. They are real people, with schedules and ever-changing needs. Think about a typical yearly business life-cycle. Tailor your content marketing strategy for the B2B consumer that is going through that cycle. Sometimes they’re busy, sometimes they have more time, sometimes they may be focused on one area, sometimes another. Map these broad trends. Then, strategically publish certain types of content at certain times. For example: are your potential customers likely to be rushing to finish projects in the run-up to Christmas? If yes, make your content around that time of year easy to scan. Add a summary of key points to the top of your blog posts, or put out a podcast for on-the-go engagement. Respect people’s busy schedules. Save the longer stuff for another day. It’s not all about the when in time, but also when in the process. Have you planned for all stages of the buyer's journey from first visit to first sale? You need to have a mix of content that reaches people at each stage, from those who are new to your site to warm leads well on their way to becoming clients. Your customers are here, there and everywhere, and you need to be too. 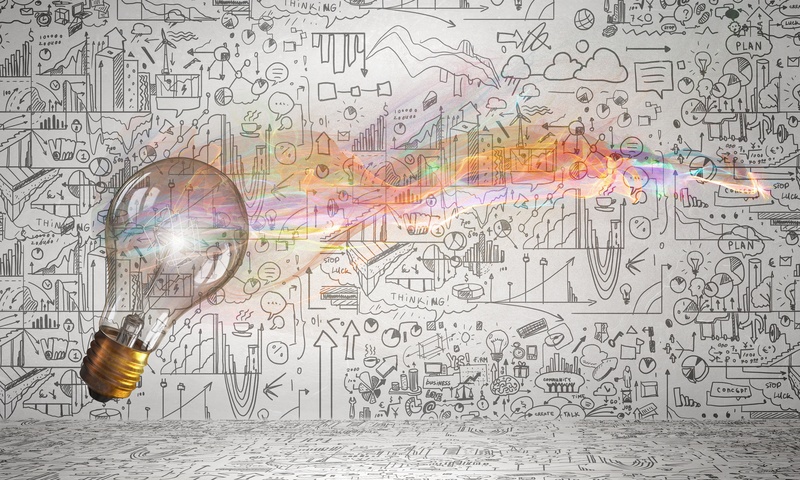 Speaking of which, check out our tips for building an invincible SEO keyword strategy. Save the planet, why not? OK, but what we mean here is you probably have plenty of content already, just waiting to be recycled. No need to reinvent the apple-spiraliser. Use what you already have and do a content audit to get an idea of what that is. Then analyse it to see what is working and what isn't. Now you can fill in the gaps. What questions don't have answers? Or you can compile and upgrade this content, turning old into new. Or even keep old (and good) content and just promote it again in a different way, or reformat it into a video or an email chain or a Slideshare or as a chapter in an ebook. Sorry. We get excited about this stuff. Chances are you'll find some gems that just need a bit of polishing. Take a minute. Think of all the time you've just saved. Bask. You're not alone! There are so many resources you can use to help create an exceptional content marketing strategy that delivers more traffic and more leads. Plan time for your team to come up with ideas. The more people working on a problem, the better. All you have to do is put it all together, like some kind of 1,000 piece puzzle aficionado. Marketing and sales are siblings. They don’t always get along, but you need to get sales and marketing working together to keep everybody happy. The sales team have been ranting about a sticking point for months. If you listen and plan in content that gets rid of that problem, you will find a bottle of outstanding English sparkling wine on your desk by Friday. Use influencer-created content, and get your users in on the action as well. Find people who have something interesting and relevant to say and give them a platform. Define your marketing goals. Keep in mind the overall business goals and be SMART – specific, measurable, achievable, realistic and timely. To plan a year's worth of content seems a daunting task – so don't do it. You must be agile if (when!) things change. Take a stepped approach. Really get into the detail for the first quarter, sketch out the second, and maybe have a rough outline beyond that. Break it down even further into each month, so that you have a consistent approach. Also outline any overall themes or areas you want to target as a campaign, and plan in social media promotion of that content as well. It's been a labour of love. You've created, documented, edited, adapted and watched your plan play out. Obviously, you're a genius, but how to prove it? The data reveals all. Did you know that more than half of B2B marketers in the UK don’t even have a content marketing strategy? Work with your management team to come up with key performance indicators to keep an eye on, like lead conversions. These KPIs show what works best and what doesn't and... is this sounding familiar? It should, because analysing this data will let you recycle top-performing content, forming the basis for your next content marketing plan. Right, you’ve planned the plan and even got a head start on planning the next plan. Phew. But don’t get in a rut. The whole point of content marketing is standing out from the crowd. 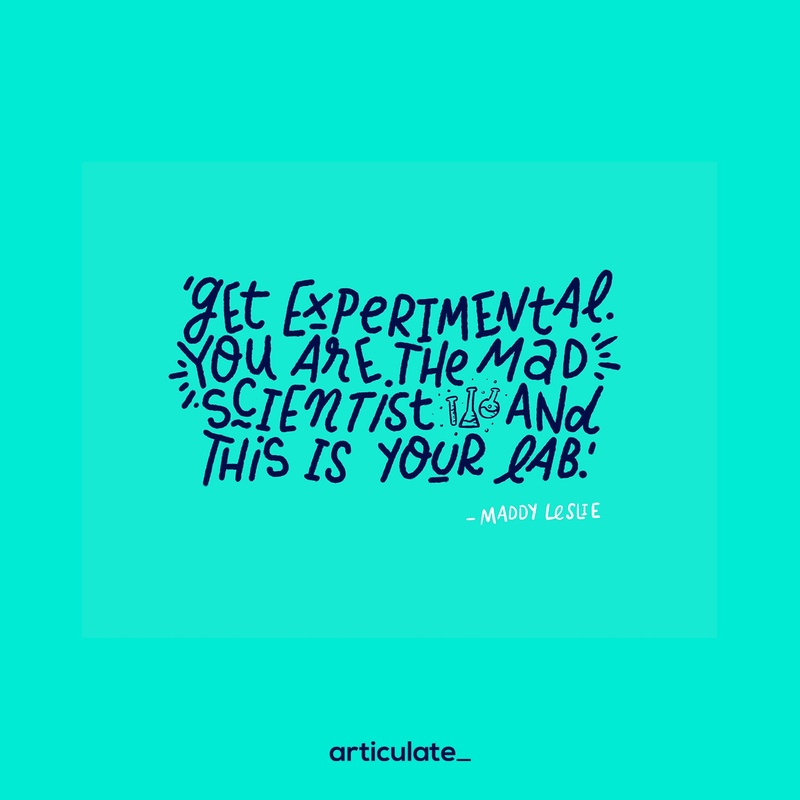 Get experimental. You are the mad scientist and this is your lab. Be the first to do something, be a thought leader, be bloody brilliant. Start today!